The original recipe states that these cheesecake bars do not cut cleanly; however, they are easily removed from this pan and this pan. Loaded with 2 bars of Lindt Excellence Extra Creamy Milk chocolate chunks, the cheesecake bites are rich and flavorful and addictive. 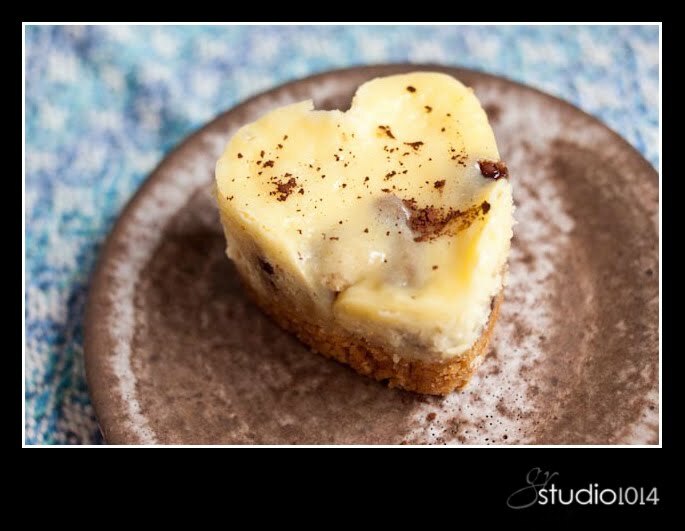 The original recipe reverses these two top layers, and states that more cheesecake batter should be considered. I think I’ll try the suggestions. 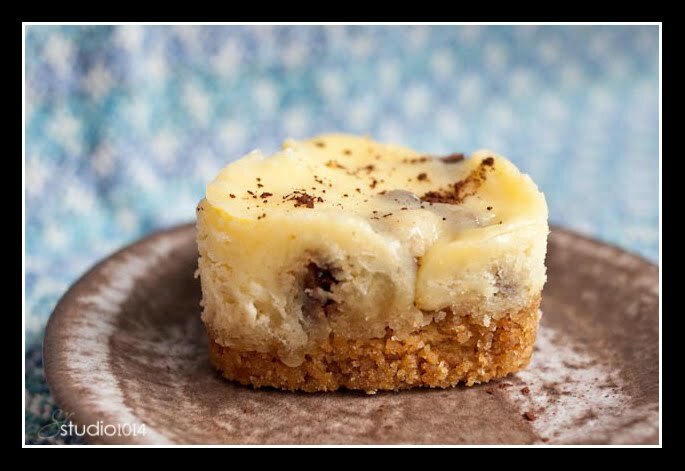 This entry was posted in cheesecake, chocolate chip cookie dough cheesecake, Lindt Excellence Extra Creamy Milk chocolate, mini cheesecakes by galereeves. Bookmark the permalink.